Most-recently modified on 17:18:26 22-Sep-2002. Another sea day (and thus seminar day), although we spent a good portion of it watching Hubbard Glacier. And as my sixth time to the area, this was clearly the most spectacular calving. 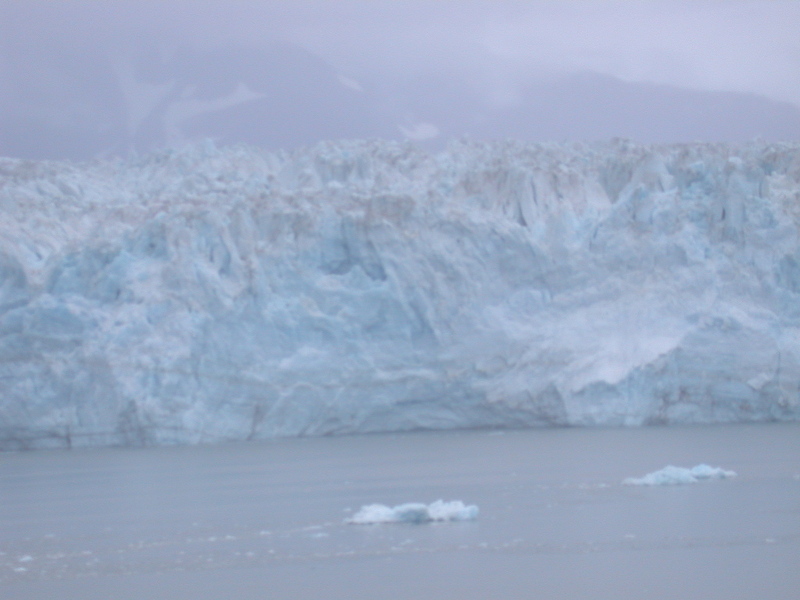 At one point, the entire height of the glacier came sheeting down, creating a wave that we felt in the ship two miles away.